Elal Lasola Travel & Photography: The Shades of Grey Giveaway! The Shades of Grey Giveaway! 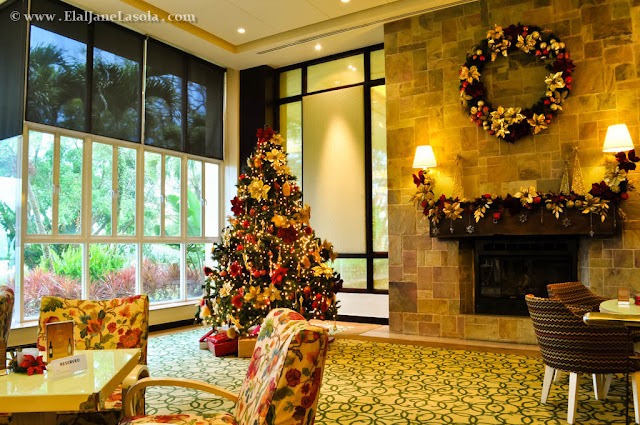 I am giving away a gift certificate of an overnight stay for two at Taal Vista Hotel in Tagaytay. The package also includes a sumptuous breakfast buffet at their Cafe on the Ridge. Perfect to share with your travel buddy, favorite cousin/friend or significant other! What are you waiting for? Join now through these simple steps. Note: This contest is open to all residents in the Philippines only. Winner will be contacted through email 48 hours after the giveaway ends. If you have any additional questions - feel free to send an email at elal.lasola@gmail.com. My favorite destination is Tagaytay because of its scenery, food, and people. Q: What is your favorite local destination? Quirino Province - my hometown. My favorite is Tagaytay! It's not very far but once you arrive there it feels like Manila, the stress, work and everything else is far, far away. My favorite local destination is Boracay! There's lots of activities and the beach is really gorgeous! Palawan comes next, really lovely place as well! My favorite is Tagaytay... not so far but the the climate and the ambiance is so lovely and relaxing....it feels like so far from the pollution in the city. Ill bring my mother here in case I win.My fave is Caramoan. Puerto Galera on a weekend night would be my favorite destination! a battle between two bars with gay performers over a bottle of san mig light will melt all your troubles away. My favorite local destination is my birthplace - Iligan City and Tagaytay. What is your favorite local destination? summer capital of the philippines"baguio"
pagudpud is my favorite destination! ILOCOS + SAN PABLO, LAGUNA + BATANGAS + BICOL -CAMSUR- + ZAMBALES etc..
Siquijor! my all time favorite so far... but I want to go to Batanes one of these days... and I'm quite excited about the trip to Ilocos this June. My favorite local destination is Boracay! Haven't been to El Nido. But I sure want to visit it. I joined. The best local destination for me would be Sagada! 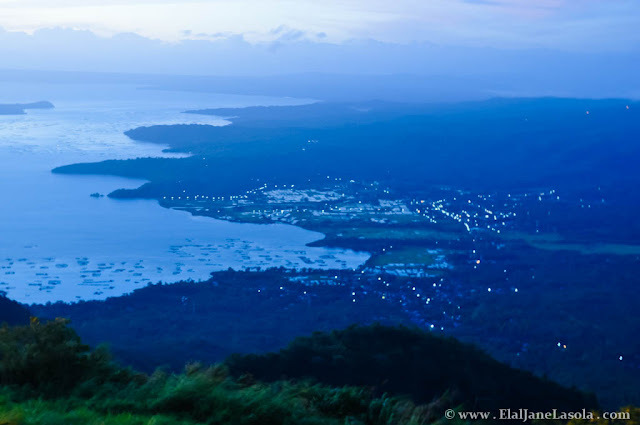 My favorite local destination is Tagaytay because of its cool weather, food and proximity. Tagaytay> Because of my personal favorites, the Picnic Grove, horseback riding and of course "Leslies" because of its famous bulalo, beef shanks! Tagaytay because of the fine weather. 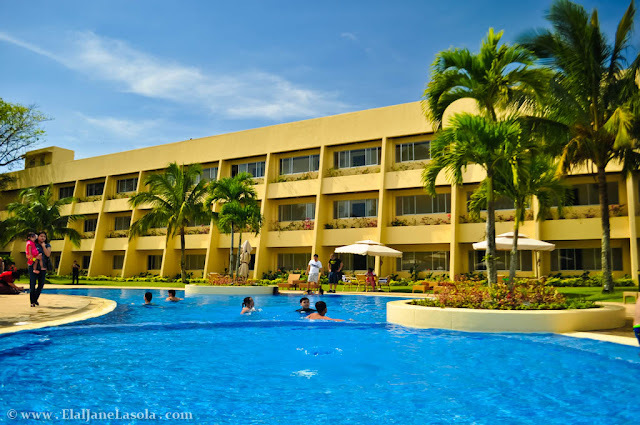 My Favorite is Bulacan have lots of man made resort. My your favorite local destination is Coron. MY favorite local destination is CAMIGUIN because it is beatiful and less crowded beach. My fave local destination is Boracay! Tagaytay! Hassle Free and near the city pa! 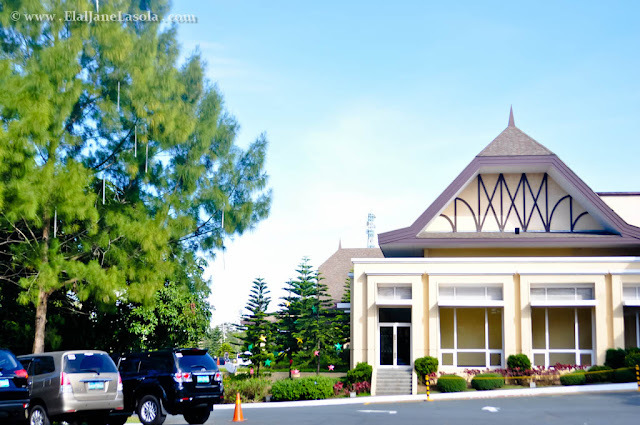 for a staycation, tagaytay is one of the best! i love albay and palawan! My favorite local destination is Danjugan Island in Negros Island. My favorite local destination is Anawangin Beach Cove in Zambales. I've never been to other places and so far I'm totally astonished on how beautiful, peaceful and wonderful Anawangin is. P.S I'm really praying to win this giveaway so I can celebrate my upcoming birthday in a very beautiful hotel like Taal Vista. Cheers for more years in the blog-o-sphere! Though I've only been there once, my favorite local travel destination is Pagudpud, particularly Saud Beach. I still daydream about returning since we last went there in 2010. Super bitin 'cause we only stayed for less than 24 hours with tour pa so I really want to go back. Laguna ^_^ my 2nd home!!! It always has been and always will be Tagaytay. From grade school recollections to high school retreats and now an escape from the hustle of corporate slavery. "Seafoods Capital of the Philippines"
Where you can find a tons of fresh sea foods! :") You should try the BLUE CRAB! My favorite local destination is BATANGAS!!! my Home Land!!! where you can find the great and niceast place and perfect place or destination this coming summer!! LOVE ET!!! Palawan, Camarines Sur, Tagaytay and Baguio.. Love your own country especially this coming summer cant wait to go there..
Batanes. The place is described as "where visitors are greeted by the visual image of a wild smattering of islands in the north where cliffs meet the sea on pebbled shorelines; and goats and cows are sent out to pasture among green hills. There are no swanky hotels, no chic restaurants and sometimes, there isn't even electricity." Exactly the place I am looking for! My favorite and perfect destination is Baguio, Palawan, and Tagaytay and the place I want to Camarines Sur especially this summer cant wait to go there to unwind. Always Tagaytay. It's always easily accessible for those times you need a quick, spur-of-the-moment vacation. My fave local destination is Tagaytay. at sa puso mo. nyahaha!